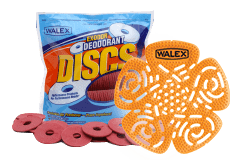 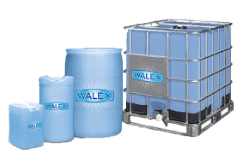 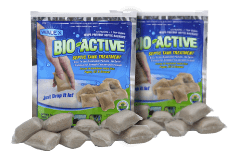 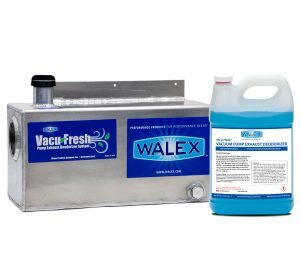 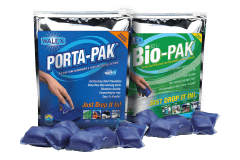 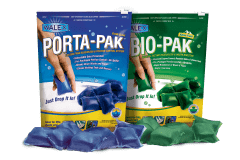 Porta-Pak FLUSH | Walex Products Company, Inc. 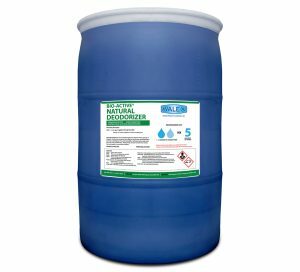 Powerful holding tank deodorizer for recirculating toilets. 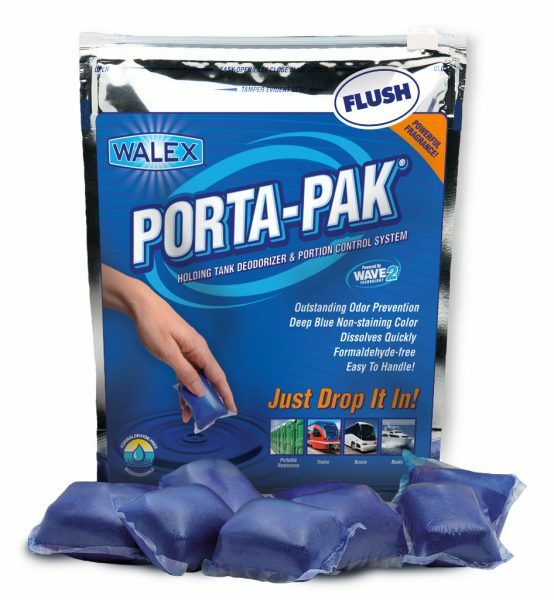 Porta-Pak FLUSH comes in a ready-to-use, portion controlled packet for quick and easy treatment. 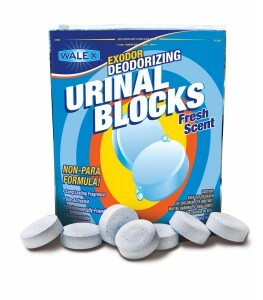 Unbeatable week-long odor control for all climates and conditions. Formulated for recirculating portable restrooms.